It’s summer yet again. Which means it’s time for you to check up on your heating and cooling system. 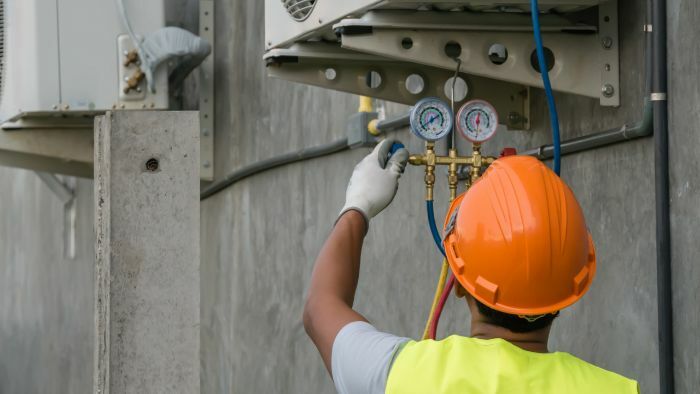 Yes, it’s that time of the year when maintenance and tuneup of your cooling unit is an important action step before turning it on to battle the summer heat. Mid to late spring is the best time to accomplish this. 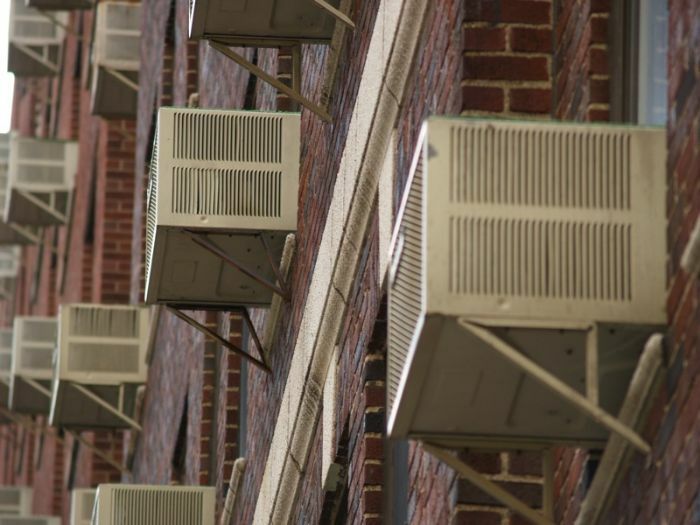 Why is AC service maintenance before summer important? 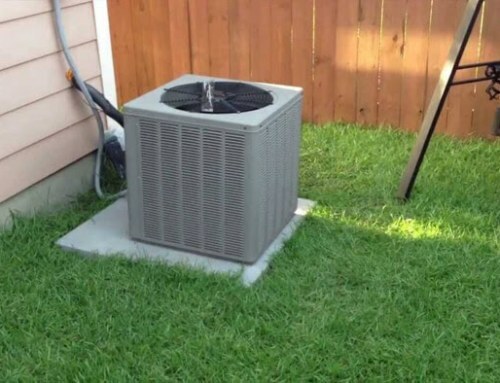 One of the major reasons why you need to perform a maintenance check is to make sure that your system is in perfect condition, free from any damage, and will last throughout the summer. This means you can significantly lessen the possibility of a malfunction or breakdown, an incident you want to happen when the temperature is too hot. 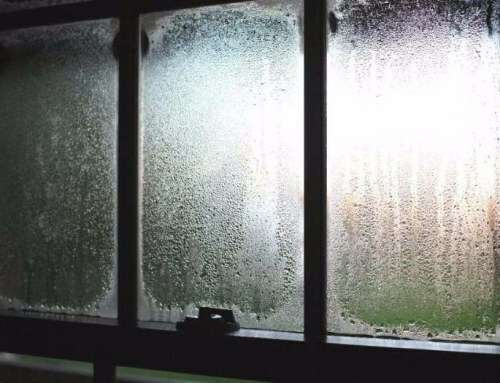 Another major reason why service maintenance is important is that your system gets the overhaul it needs before servicing your home. This includes tightening up loose screws, replacement of old or damaged wiring, and replacing broken parts. And this is a job a service technician can handle quite well. 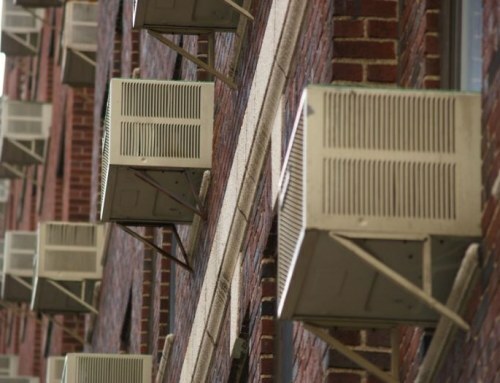 Step 1: Shut Off The Power – Due to the dangers of working around electricity and the air-conditioner’s moving parts, it’s essential to completely turn off power to the unit. 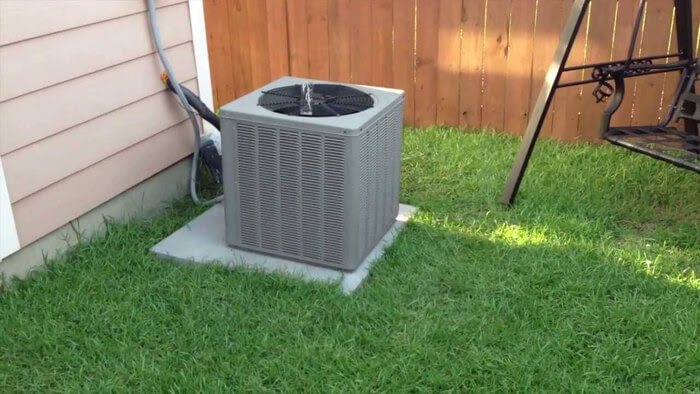 On the exterior condenser/compressor, look for an exterior shut-off box near the unit. Indoors, also turn the power off at the breaker box. Step 2: Remove Debris – On the exterior condenser/compressor, remove the fan cage. Using a screwdriver or wrench, remove the fasteners and lift the cage or fan grill away from the top of the unit. By hand, or with a wet/dry vacuum, clean leaves and other debris from the interior. Step 3: Clean The Fins – Remove the outer covers and use the brush attachment on a powerful shop vacuum to remove all outside dirt. Then, using a gentle stream from a garden hose, spray through the fins from the inside out to remove any built up dirt or debris from between them. Never use a pressure washer, since the pressure can damage the fins. If the fins are particularly dirty, use a commercially available fin cleaning spray available at home improvement centers. Step 4: Straighten The Fins – Since any reduction in air-flow through the fins can reduce efficiency, carefully straighten bent fins using a butter knife or commercially available fin-straightening tool. Be gentle so that the tubing embedded within the fins is not damaged. The remaining maintenance steps can be found at https://www.diynetwork.com. 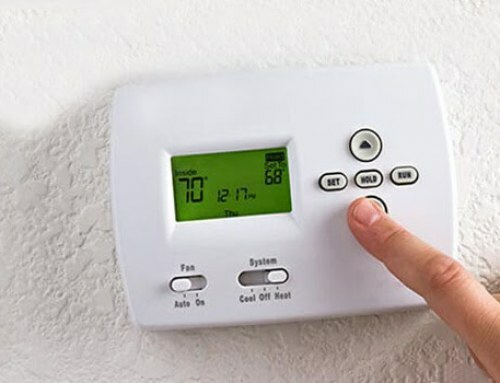 Now is the best time to schedule a service visit for your heating and cooling service. Don’t wait around, be prepared so you have a blast this summer. Marthedal Solar, Air & Heating – Fresno Air Conditioning has been in service for more than 40 years. We’ve kept homes safe and comfortable through every season all year-round. Talk to any of our technicians today and give us a call! 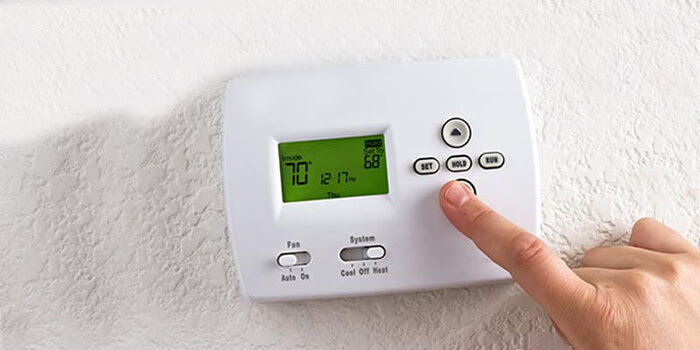 You may also visit https://aamarthedal.com/fresno-air-conditioning-contractor/.